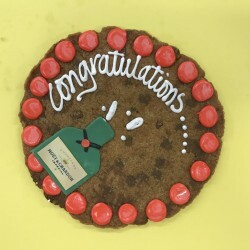 Ruth and Barbara Ann started their County Antrim based boutique bakery in 2015. 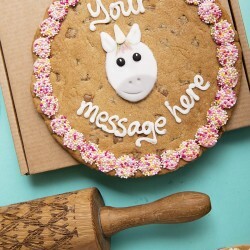 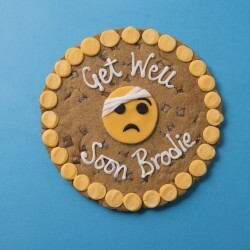 They hand make and hand decorate all their delicious goodies including their signature 7" chocolate chip cookies which can be personalised with names and messages for any occasion. 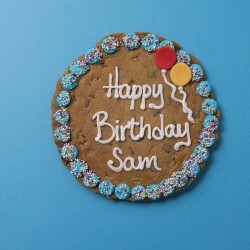 With custom made packaging to fit through a standard letter box, these cookie cards are the perfect gift choice for your sweet-toothed loved ones.